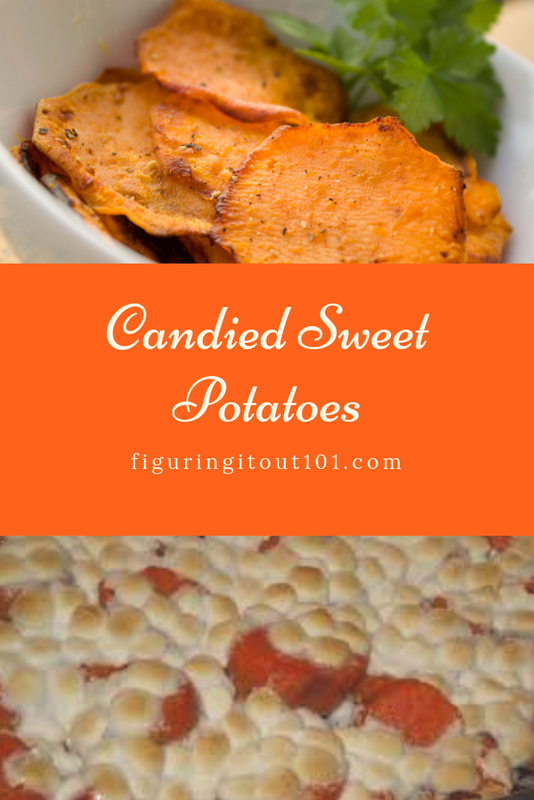 I said before that green bean casserole was my favorite Thanksgiving dish, but that has to be a lie because I absolutely love Candied Sweet Potatoes. Perhaps they can tie, although, I really do love me some regular mashed potatoes. My motto for Thanksgiving is "If it isn't easy, I'm not making it" and this is certainly, a very easy dish to make. In microwave safe bowl, melt butter then mix with brown sugar, cinnamon, and nutmeg. Add 2 cups marshmallows, stir. Pour mixture over the sweet potatoes. If you wish for smaller bites, you can mash them, but I usually don't and bake for 20 minutes. 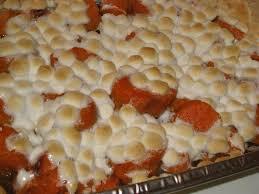 Carefully pull sweet potatoes out of the oven and sprinkle remaining marshmallows over it and put back in the oven for an additional 5-7 minutes or until marshmallows begin to turn golden. Pull out and wait a few minutes before serving. It's super easy and delicious! Have you tried your sweet potatoes, this way? Did you love it or was it just not for you? 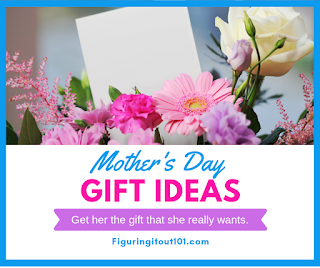 If you make these things too often, they don't feel as special during the holiday. That's what I'm talking about - looks yummy and easy to make, we'll give this a go over the holidays for sure!